Uncharted The Lost Legacy update 1.01 and 1.02 Patch Notes are now available. 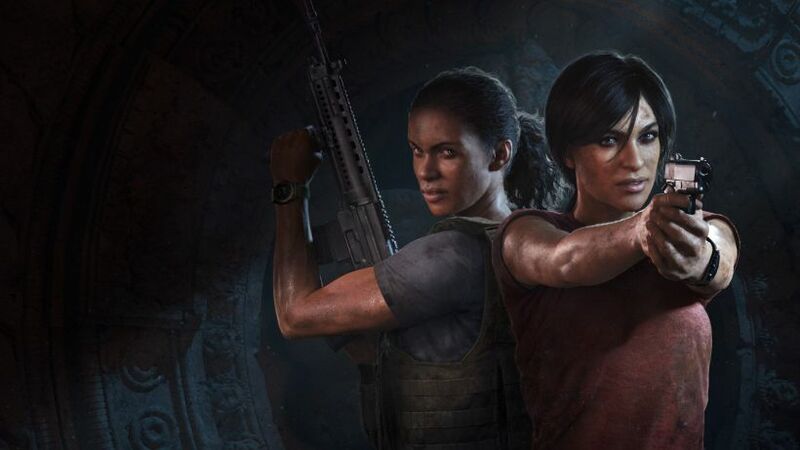 These zero day patch for Uncharted The Lost Legacy will activate all of the Uncharted 4: A Thief’s End multiplayer content, Photo Mode, and Bonus features. The patch will also unlock new skins for Chloe, Nadine, and Other Cameo Characters. Check out full details below. Unlock new Uncharted: The Lost Legacy skins for Chloe, Nadine, and Other Cameo Characters. Uncharted: The Lost Legacy launches next week Tuesday, August 22 on PS4. Uncharted The Lost Legacy update 1.01 and update 1.02 patches will be available for users on August 22.